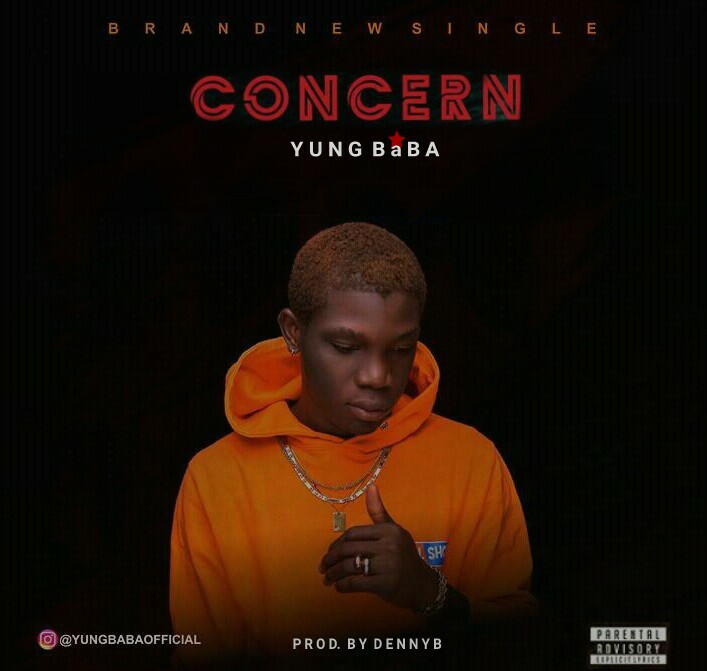 Legend Killer Entertainment Star Yung Baba has decided to bless our ears once again with a banging hot song he Tagged (Concern), after the successful released of “Oyi to the world” that is making waves on Instagram and Facebook as a Challenge, Yung Baba – Concern is produced by Ace Nigerian producer Denny B. Follow @yungbabaofficial on Instagram & Twitter. Listen, Download Yung Baba – Concern Below. We’re waiting this jam, come on #youguys.